« John Adams knew his stuff…and knew us. Too good to not post…Thanks to Ren for passing it on. 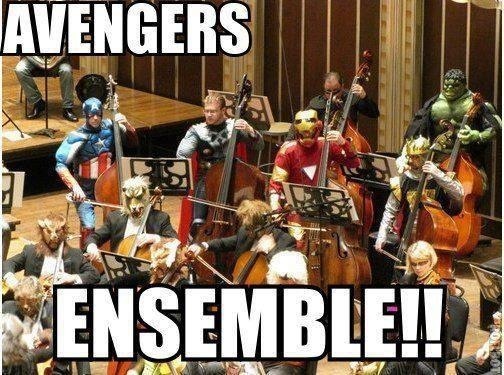 Are those cats or something in the cello section? And…HULK PLAY BASS!